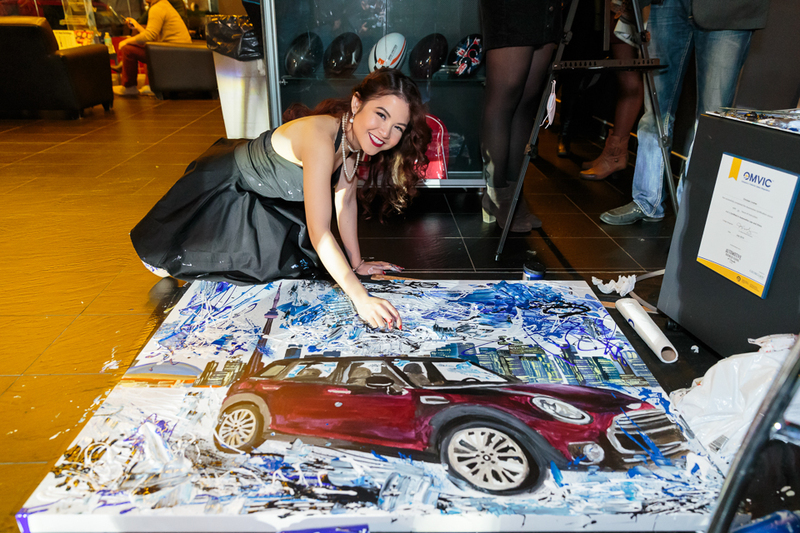 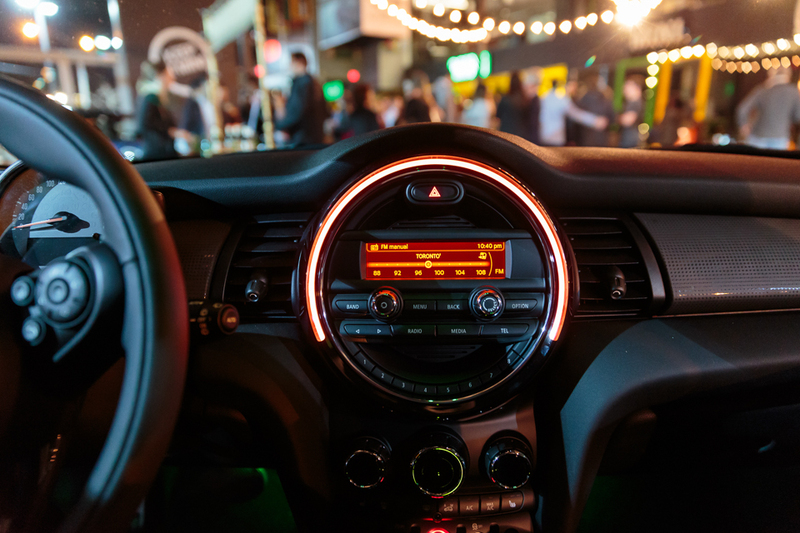 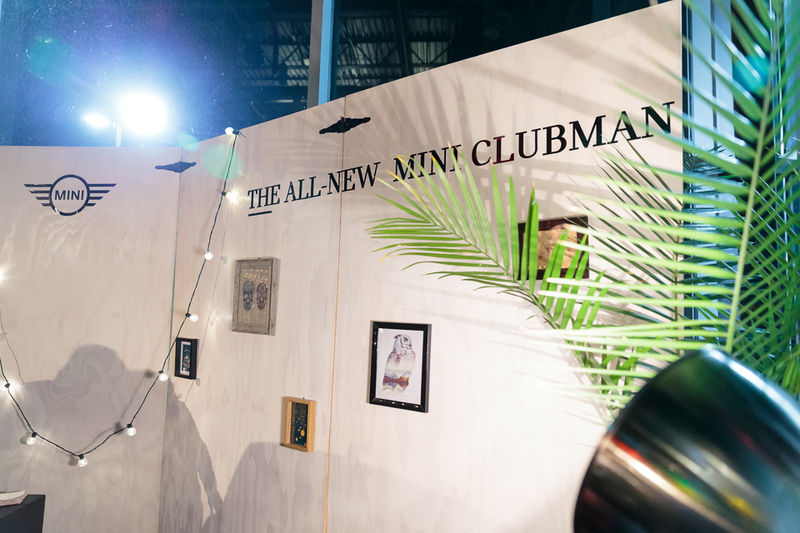 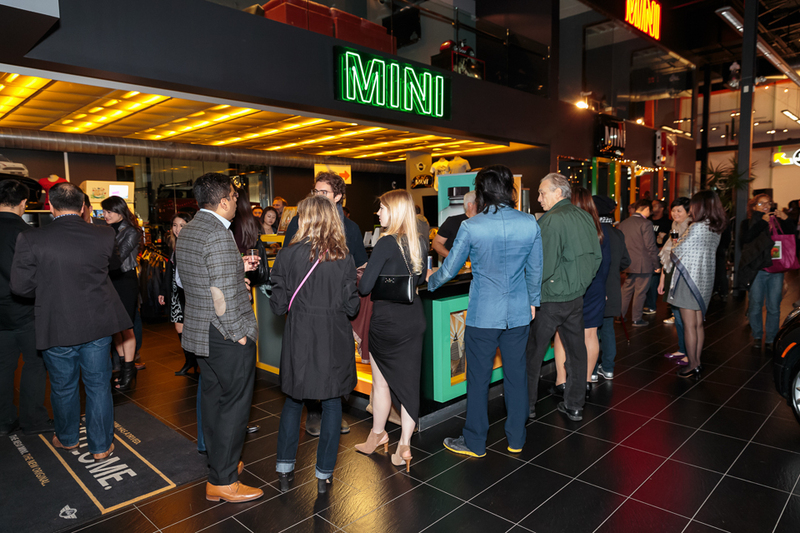 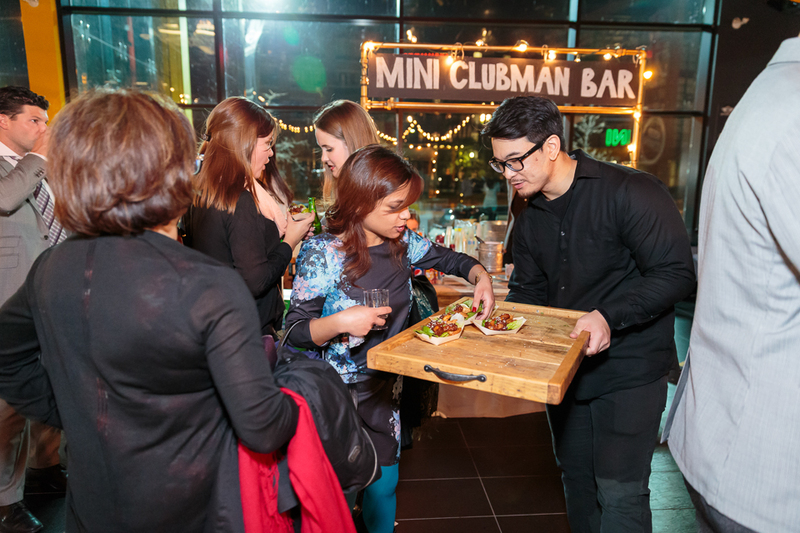 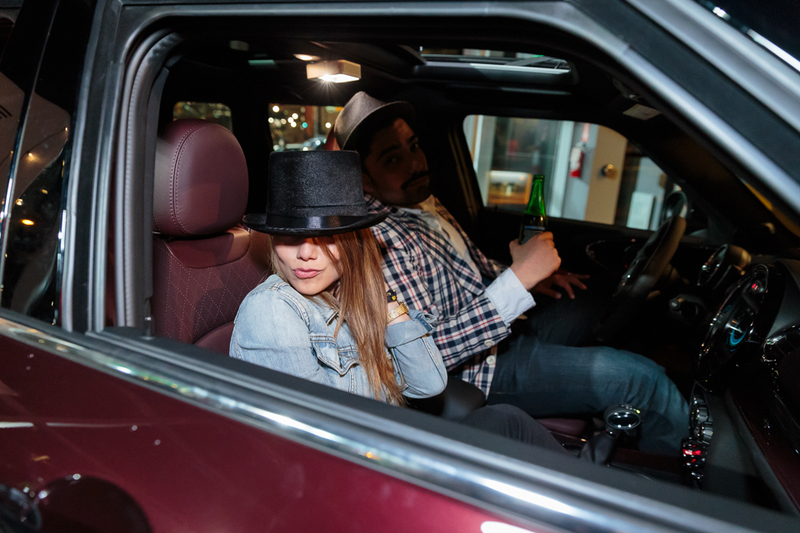 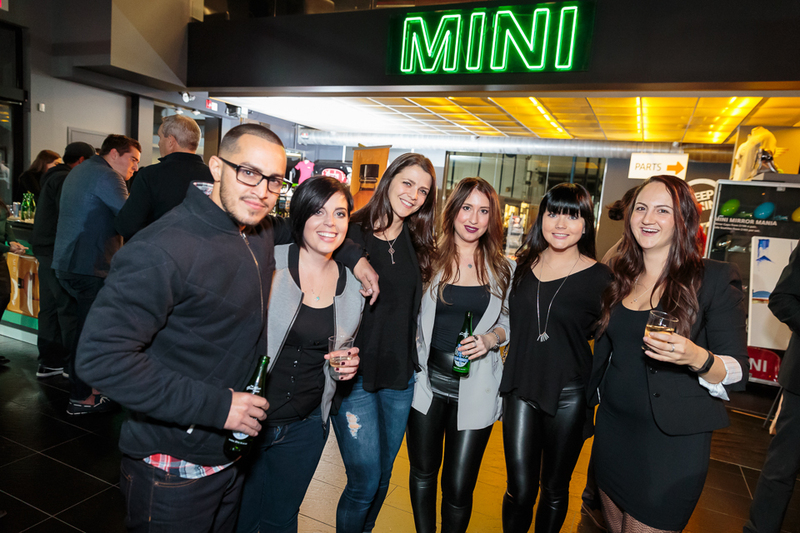 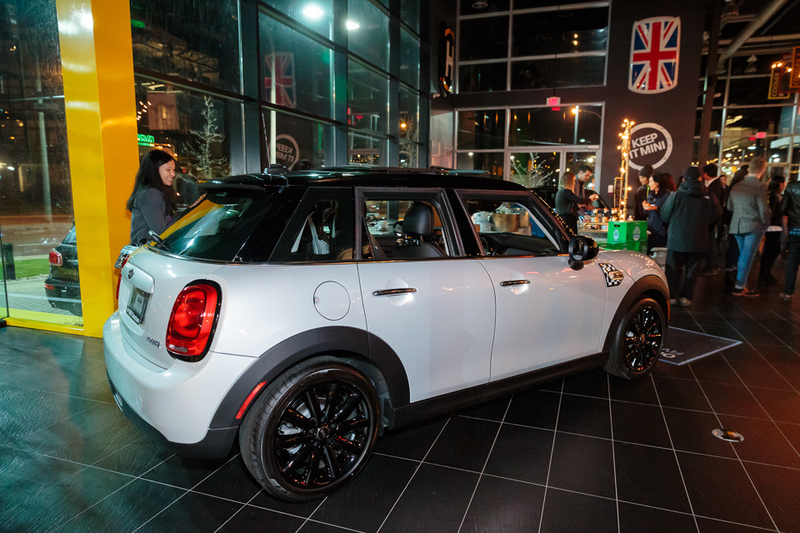 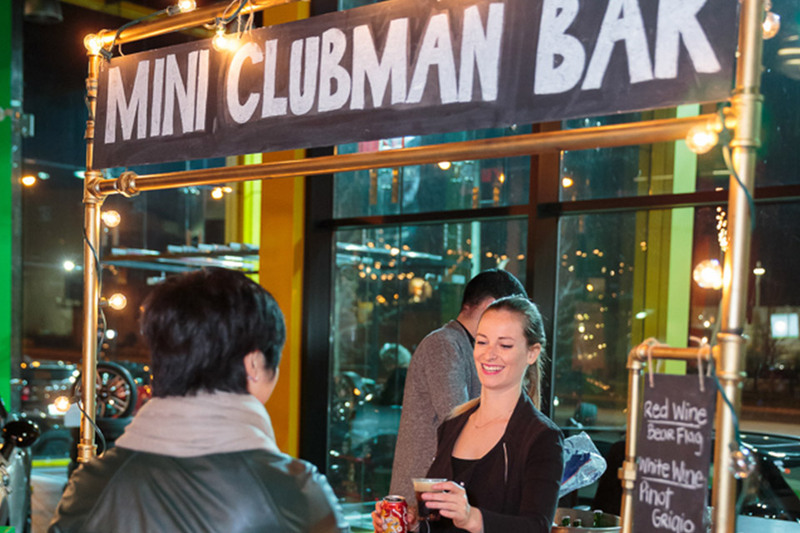 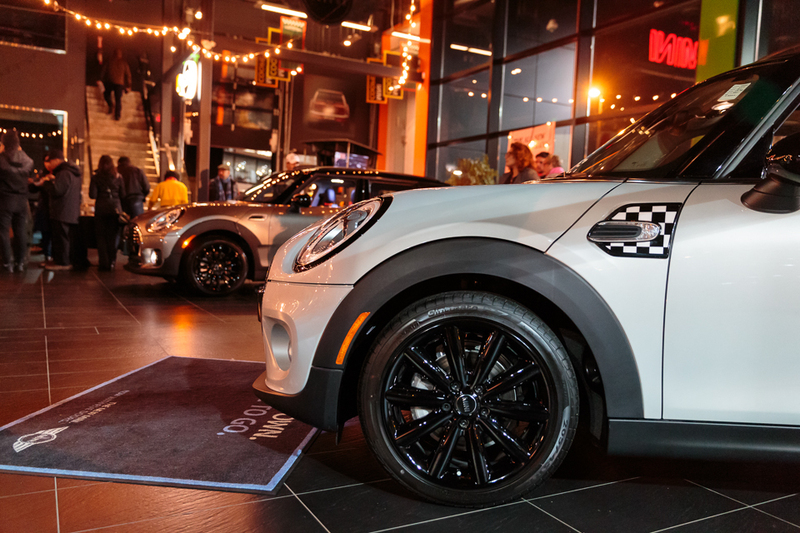 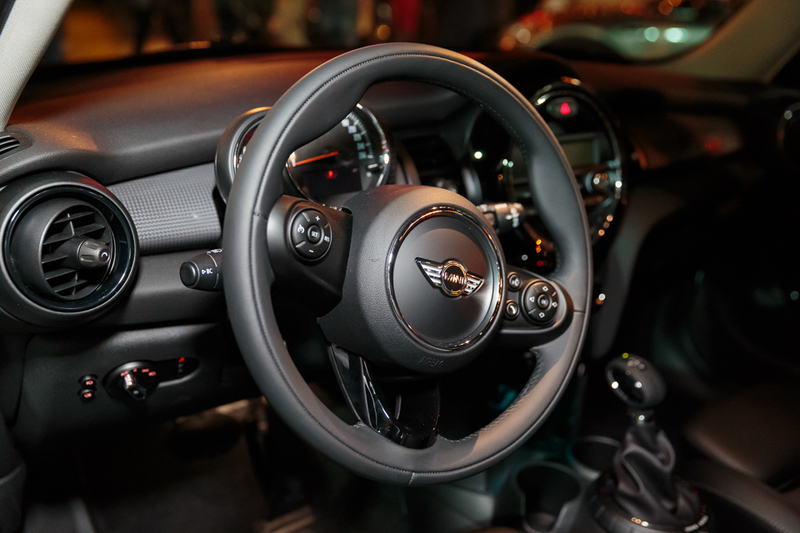 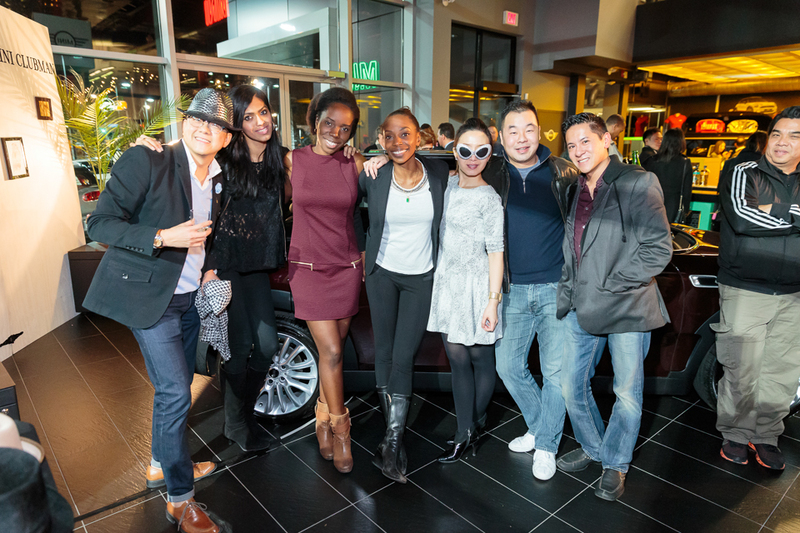 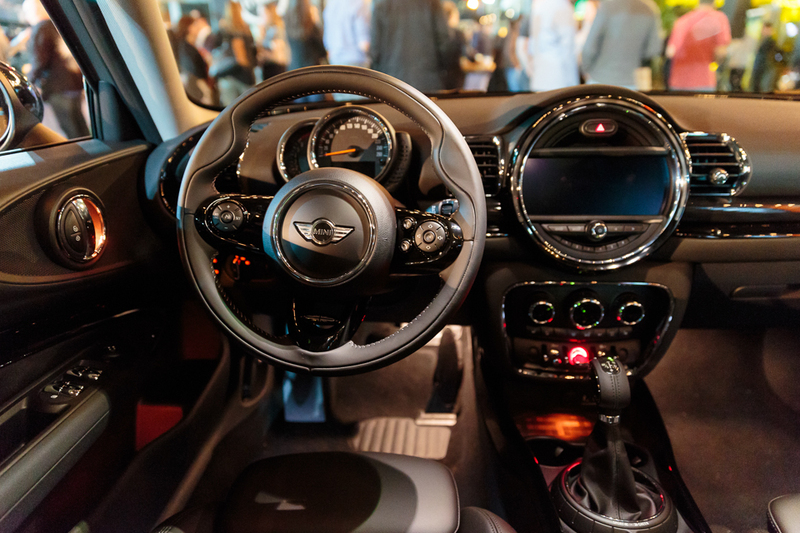 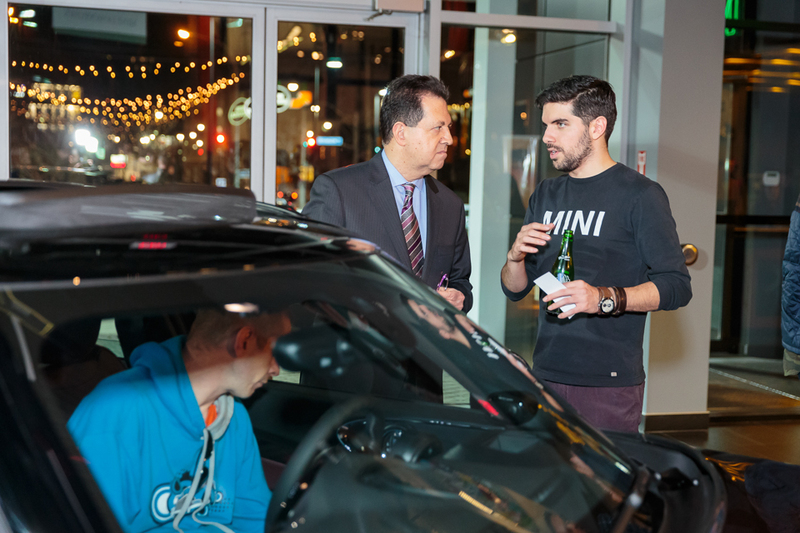 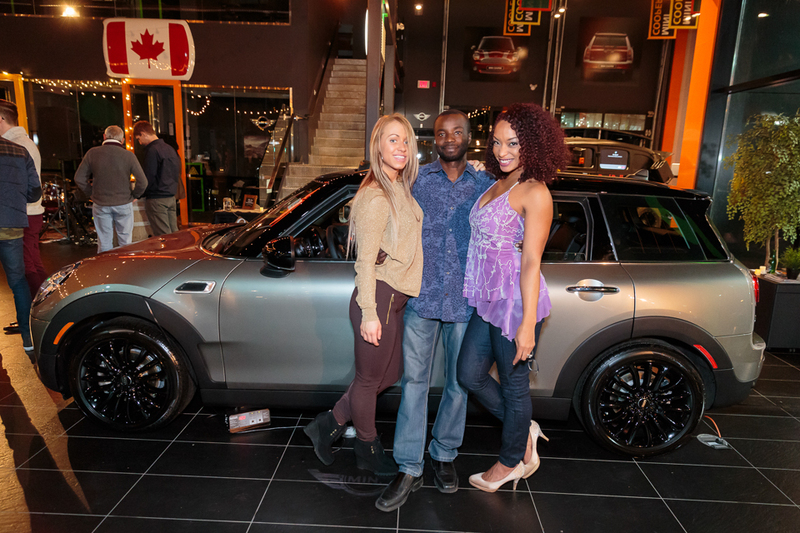 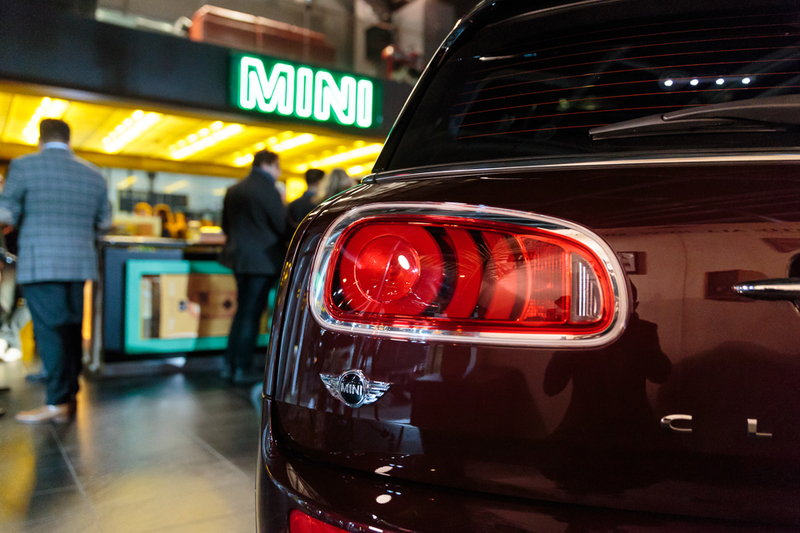 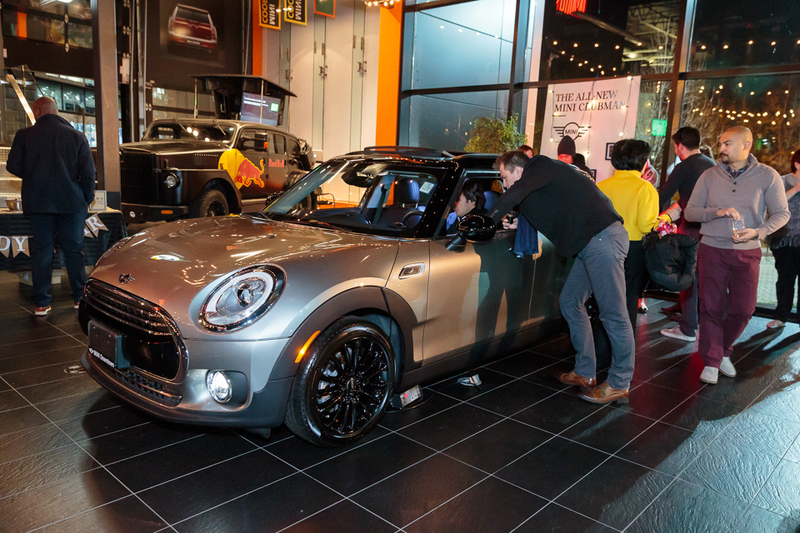 From all of us here at MINI Downtown, we would like to say THANK YOU for attending the #MINIBLAZEATRAIL launch event for the new 2016 MINI Clubman. 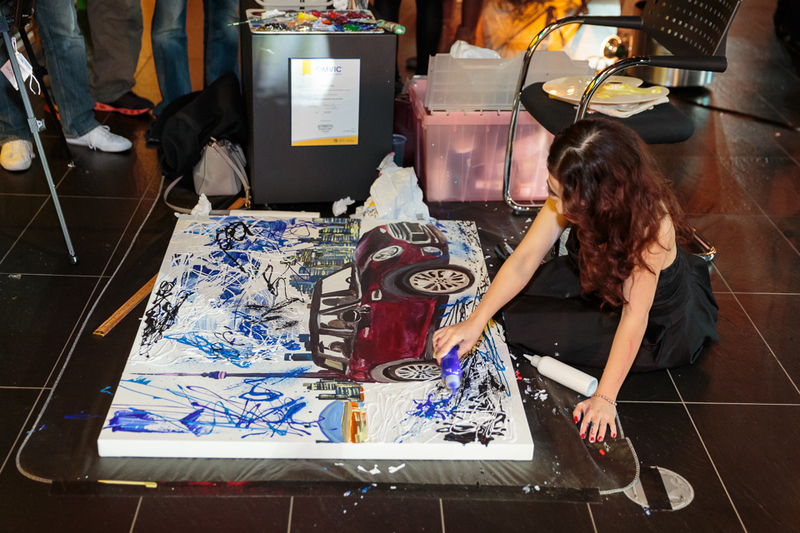 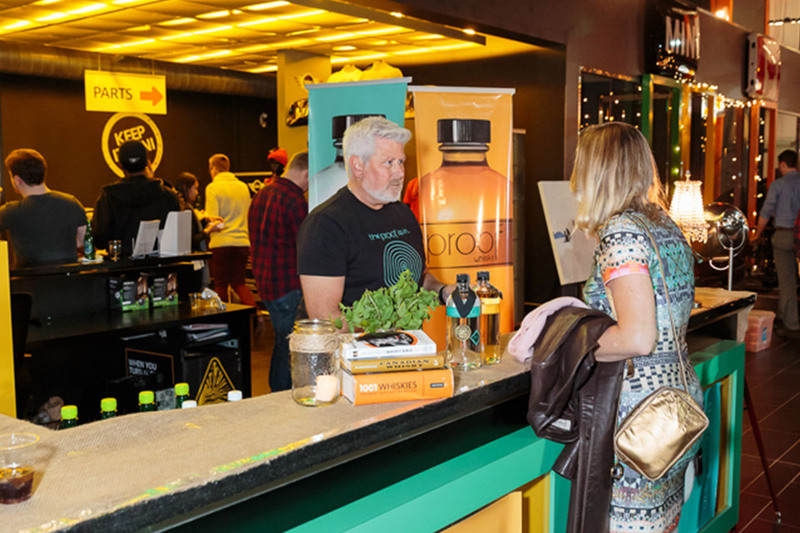 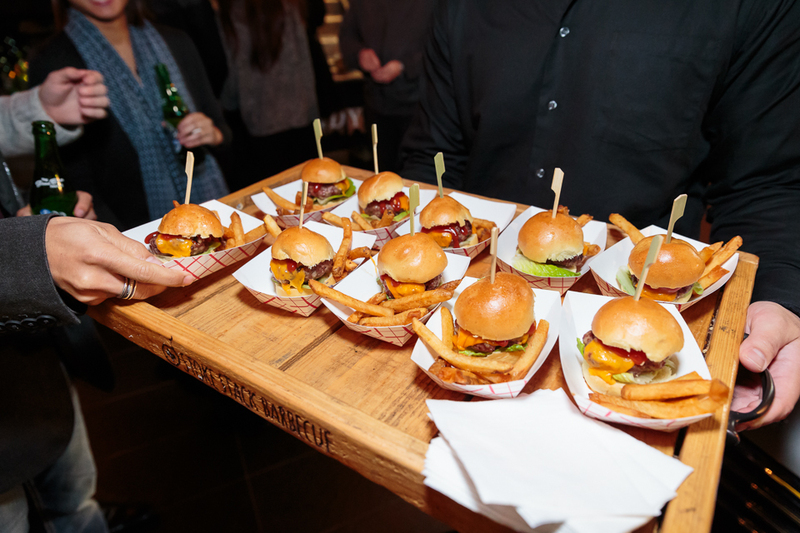 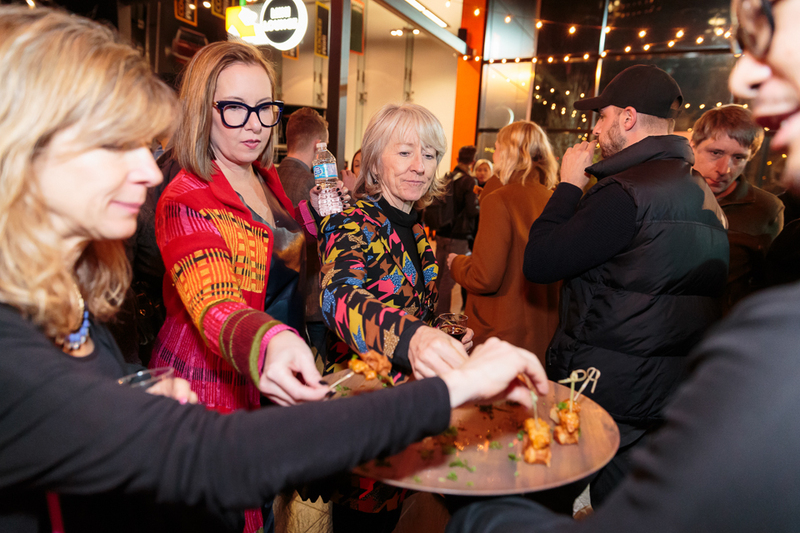 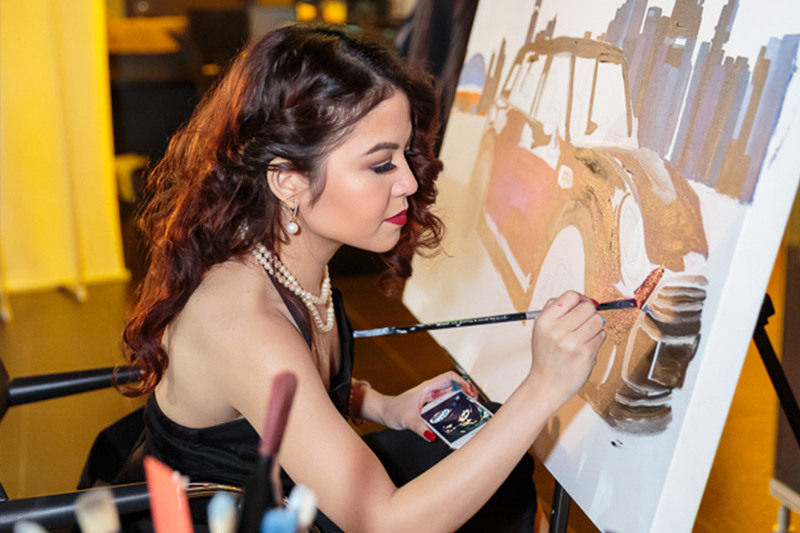 The night was an incredible success filled with live music, art, delicious food, and amazing drinks. 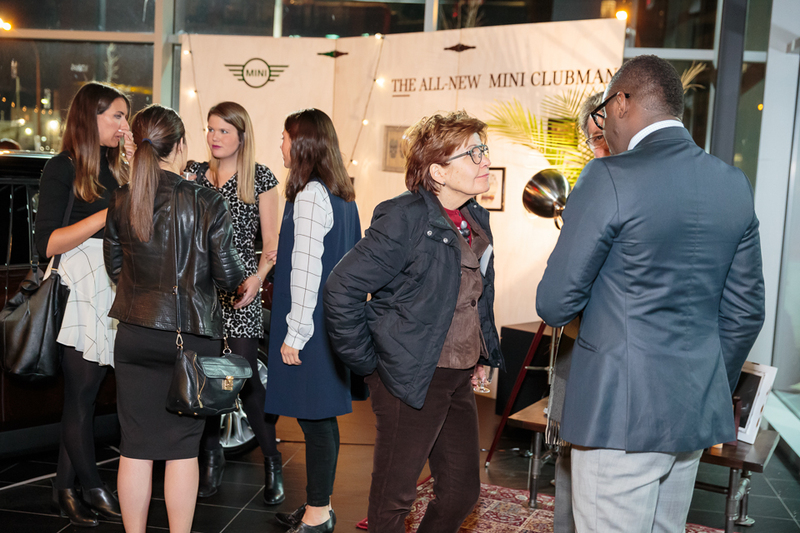 We are thrilled so many trailblazers came out to celebrate with us! 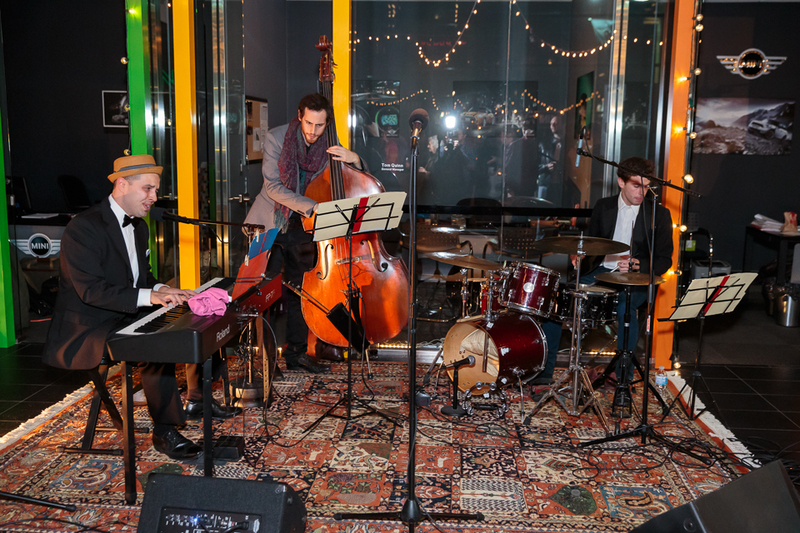 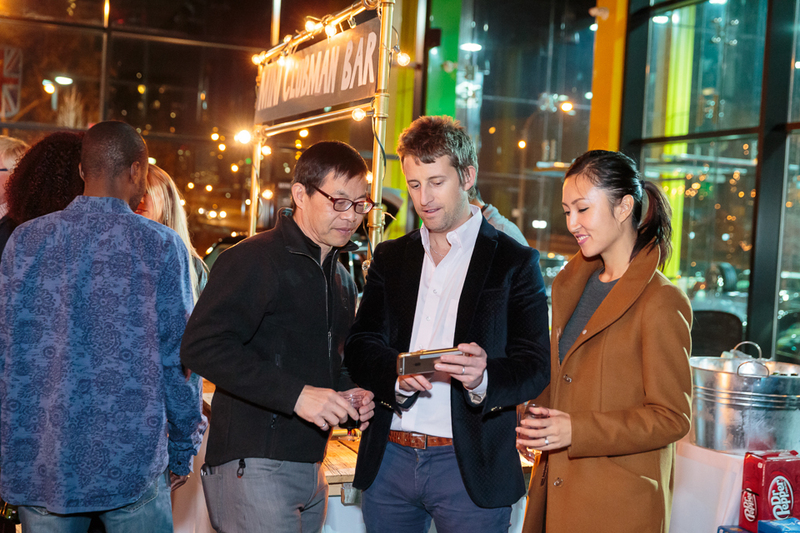 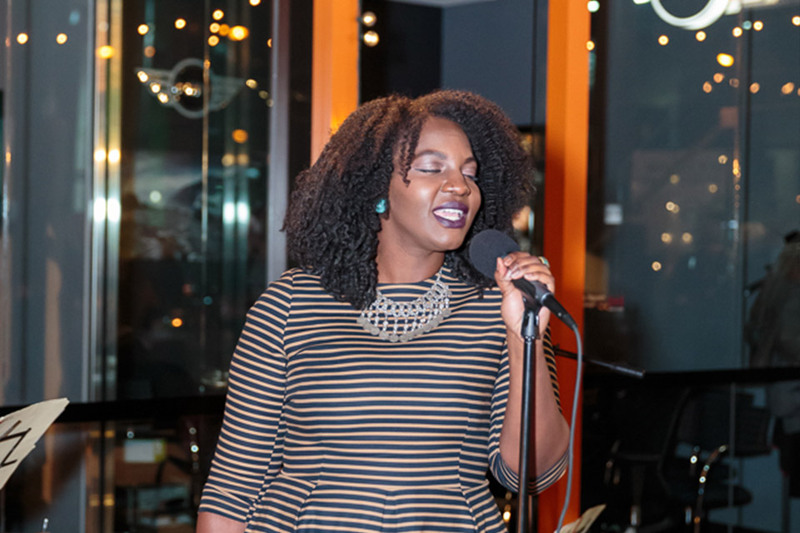 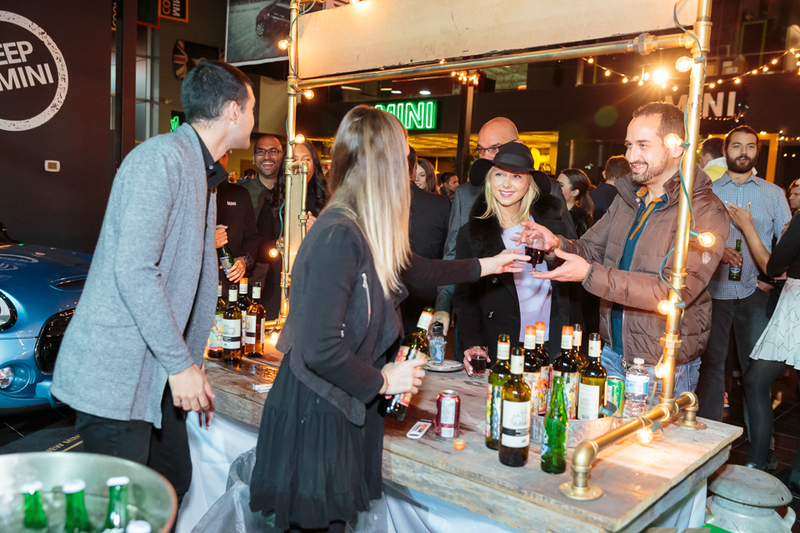 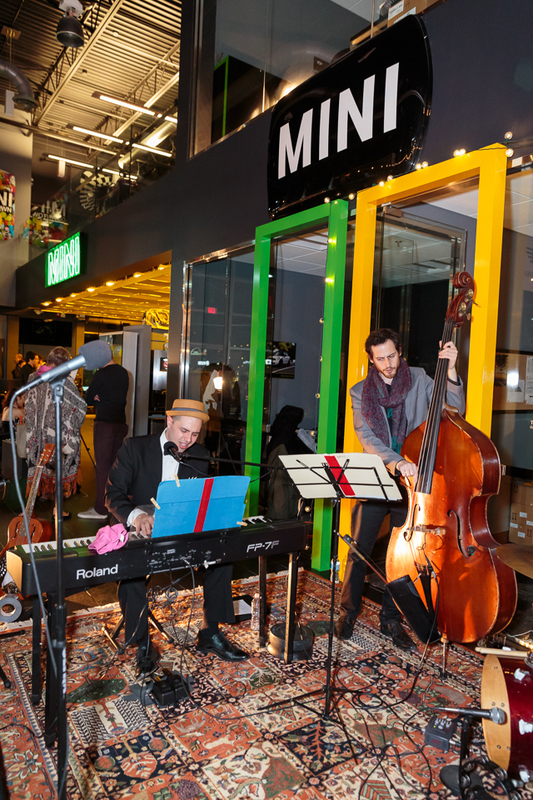 Also a very big thank you to our sponsors Steam Whistle and Proof Craft Spirits, our live artist Sheryll Venzon, and our live band Sean Stanley & Sokhna-Dior.